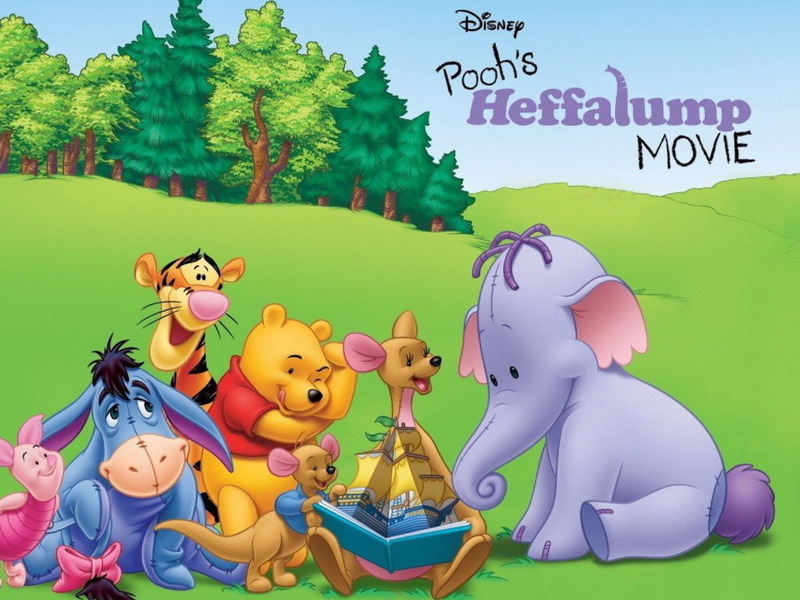 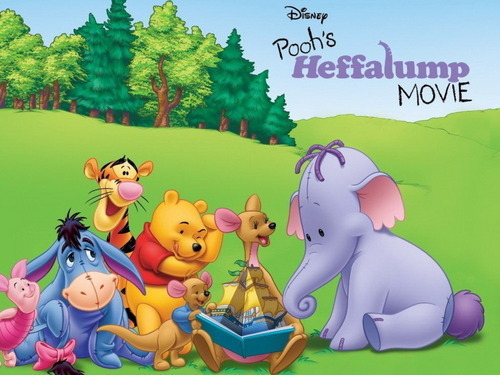 Winnie-the-Pooh achtergrond. . HD Wallpaper and background images in the Winnie the Pooh club tagged: winnie the pooh wallpaper disney pooh tigger eeyore piglet roo kanga heffalump.